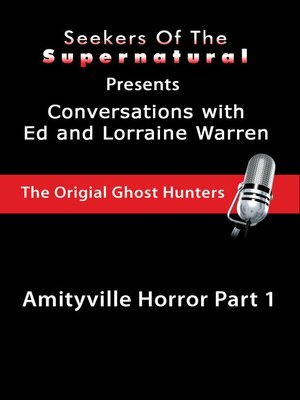 Ed and Lorraine Warren, two of the world's most noted ghost hunters, host a two-part show of their investigation of the Amityville Horror house before it was known of by anyone outside the Amityville area. Ed and Lorraine share the horrific details of how, after years of doing such work they had never been so terrified by a case; "...one of the most horrific," Ed recalls. Ed and Lorraine further relate how the demons they encountered on their first visit followed them home. The Warren's include in this show images captured and their personal interviews with the Lutz family and others involved with this most horrific case.